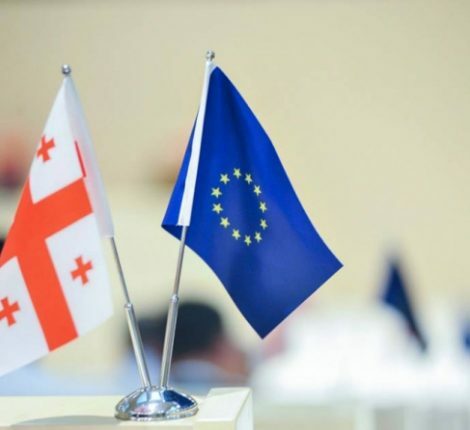 The Georgian Dream remains ahead in the run-up to the Parliamentary Election on October 9, 2016, but the United National Movement gained momentum, according to the latest poll of engaged observers and experts. 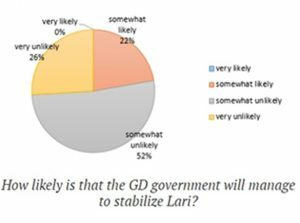 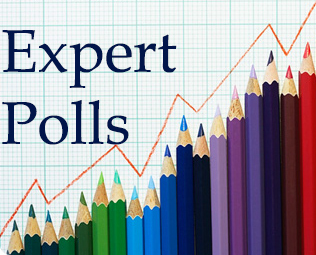 The poll, conducted by the Georgian Institute of Politics (GIP), collected estimates from 33 engaged observers and experts, Georgian and international, whose input was recruited through a variety of means. 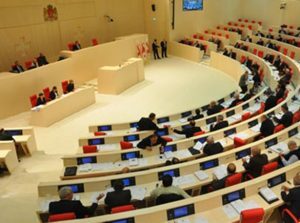 Taken together, these estimates can form a “corridor of expectations” for the outcome of the upcoming parliamentary elections. 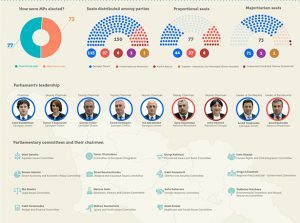 Also, it should be noted that the summary of the reasonable corridor of ex pectations, for the October 2016 parliamentary election in Georgia, focuses on overall vote share. 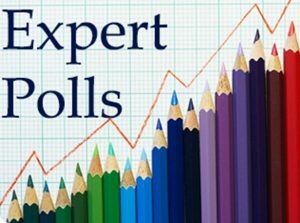 The expert poll does not address the majoritarian candidates who are elected directly and can determine the parliamentary majority. Visit www.expertpolls.ge to see the poll results.